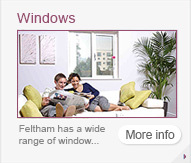 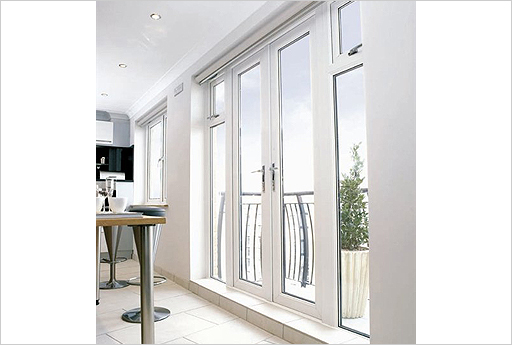 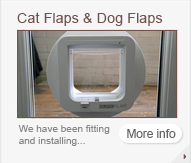 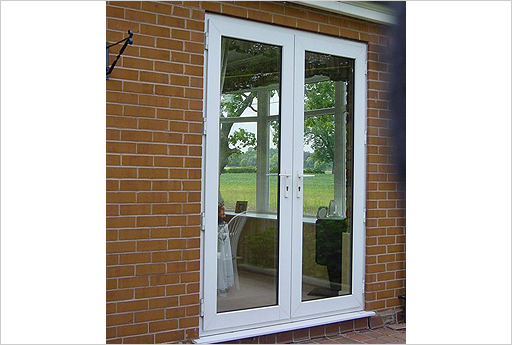 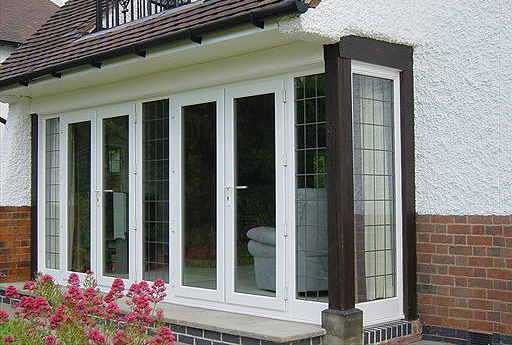 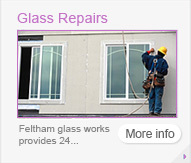 Feltham Glass Works supply and fit French Doors for west london, surrey, berkshire and middlesex. 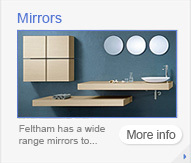 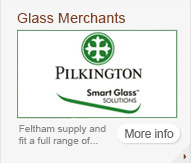 Feltham Glass Work supplies and fits an enormous range of french doors. 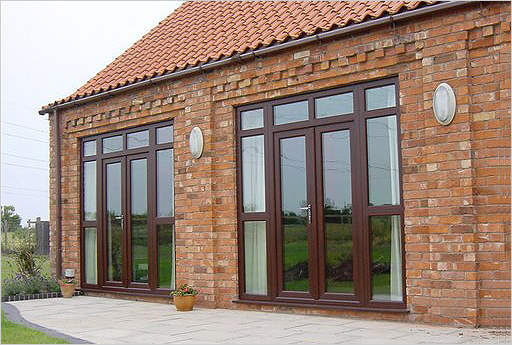 We have a large selection of styles and colours available depending on the clients’ requirements. 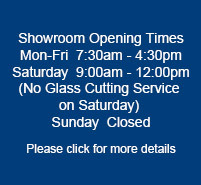 Currently we are only showing a small selection online. 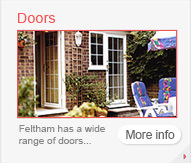 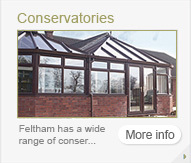 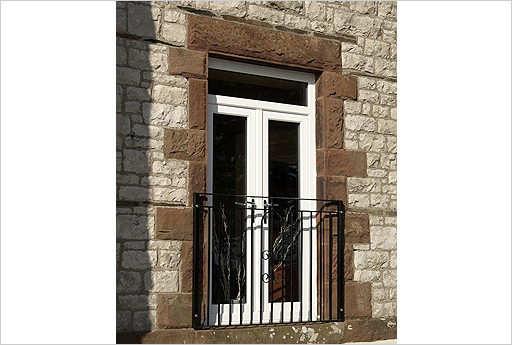 Feltham Glass Works have been fitting french doors for over 40 years now. 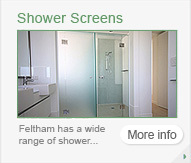 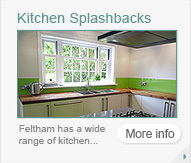 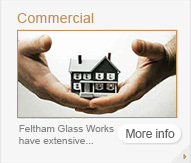 Feltham Glass Works covers all areas which include Twickenham, Sunbury on Thames, Richmond, Isleworth, Kingston, Teddington, Shepperton, Walton on Thames, Esher, Leatherhead, Woking, Guildford, Surrey, Berkshire, Middlesex & West London.